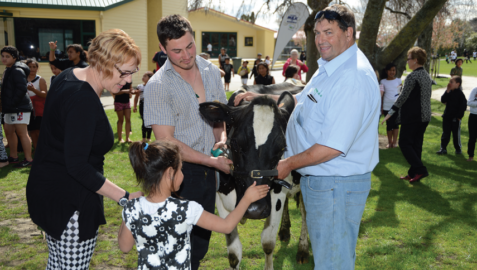 Farmers talk about why it is important to look after your personal wellbeing. When you look after yourself then you can are better equipped to look after your farm and your family. If your body and mind are well, when the pressure does come on you will be able to handle it better.